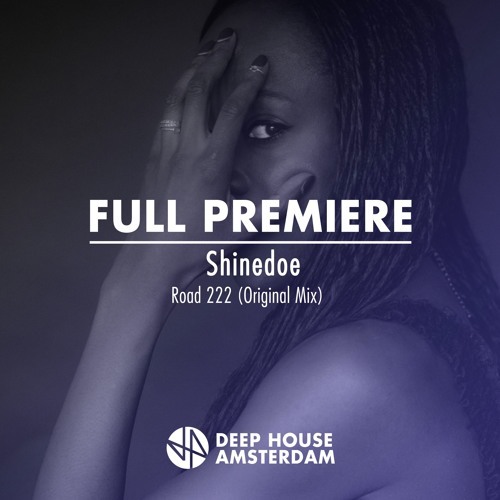 Full article: http://www.deephouseamsterdam.com/full-premiere-shinedoe-road-222-original-mix/ After her latest release “Waves” EP on Intacto Records, the non compromising producer reappears with yet another particularly strong release which is about staying grounded despite the constantly changing surroundings, thus, living in the here and now. “Road 777 EP” wanders through Shinedoe’s hypnotic, flanging and phasing sounds, intense bass lines and Detroit Techno vibes. The EP re-affirms her place as one of the most outstanding Amsterdam producers with this fat new house cut. Shinedoe (real name Chinedum Nwosu) has had one of the most interesting career paths in Amsterdam's dance music scene. From being a fanatical club goer in the Dutch capital's golden age in the early nineties to becoming a prominent dancer in the various iconic (and late) clubs throughout the city, followed by her first official gig in pop temple Paradiso in 1994 to being one of the most formidable house producers in the country.